Getting rich is not an accident. It isn’t about getting lucky either. Getting rich is something that happens because of you. It’s not something that happens to you. The first mistake people make is deciding that getting rich and becoming a millionaire is impossible. If you don’t think it can happen, certainly, it won’t. 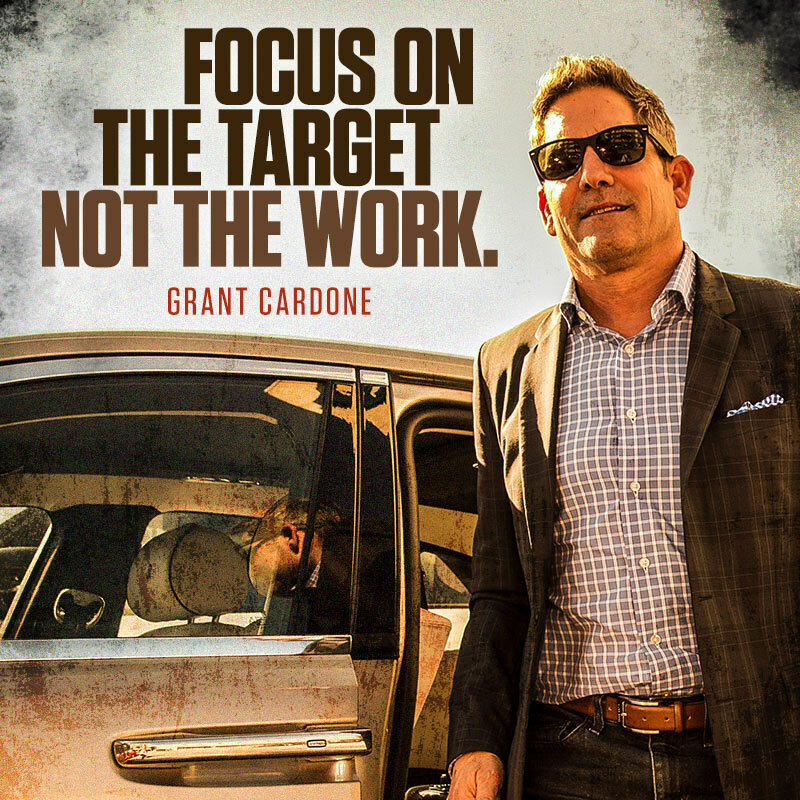 This is the point driven home by Grant Cardone in his strategy of the week for June 17th, 2016. 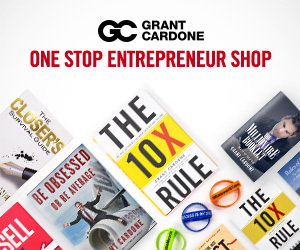 The first this you have to do to become a millionaire is to actually make that decision. 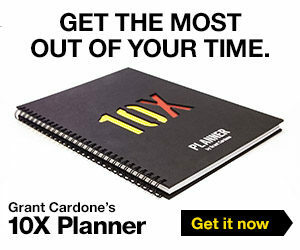 You have to decide for yourself that, “I’m gettingg rich. 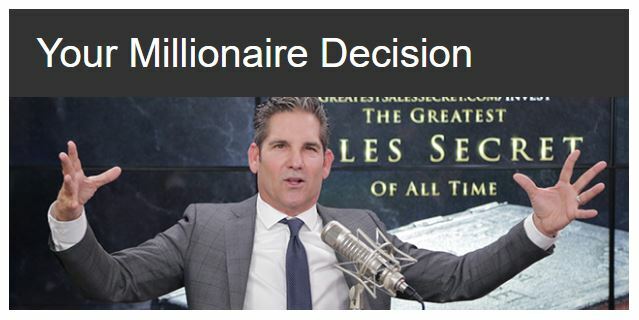 I’m going to become a millionaire, a multi-millionaire, a billionaire…” The decision is yours. The best part about that is when you make that decision and you share that with someone who’s already there, they’ll be incredibly supportive. Grant will tell you that not only can you do it, but you should do it. Because the ones who have created serious wealth understand that creating financial freedom is a worthy adventure. It is possible for anyone. Keep in mind, 80 percent of all millionaires today are self-made, they did themselves, they are what’s called “first generational,” meaning they created their millions without inheriting the money.